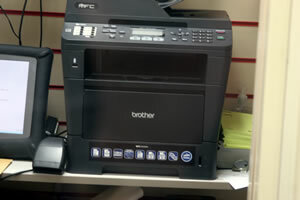 We provide a photocopy and fax service to both consumers and businesses. Whether it be one page or a hundred pages we provide a very competitive service. The more you get the cheaper per copy! Faxes can be sent within the Uk or worldwide. We can also print documents from Memory sticks just ask in store.